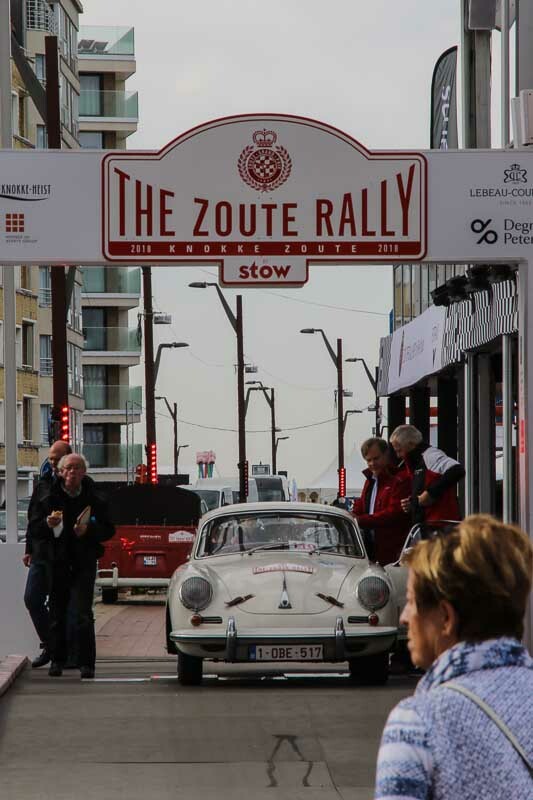 Even though the Zoute GP can be considered as a rather new rally, there is no doubt it is the best of it’s kind in the Low Countries. 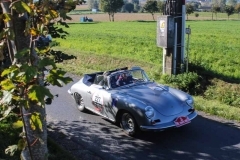 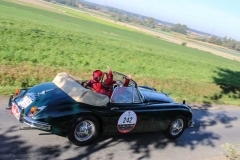 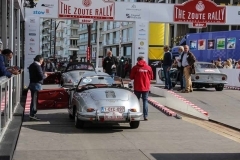 The Zoute GP Rally 2018, the 9th edition yet, took place in the weekend of October 4 – 7. 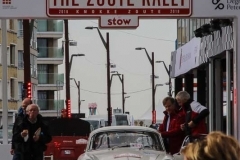 It proved the statement to be the best once again. 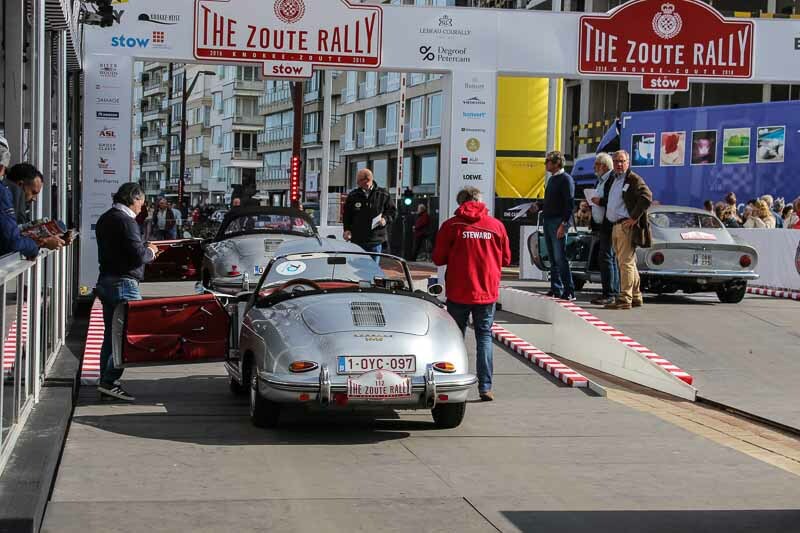 The Zoute GP Weekend is not about the Zoute Rally alone. 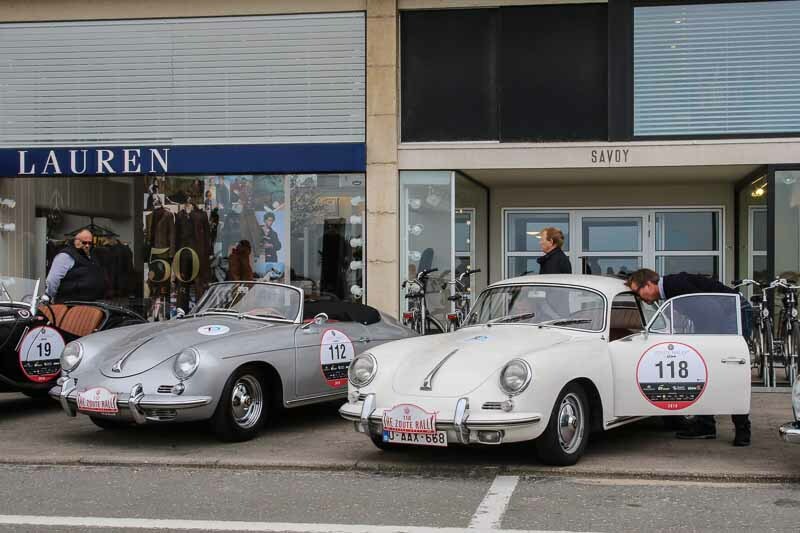 There is much more to experience in Knokke during the 4 days of the Zoute GP. We’ve told you before about the Bonhams Zoute Sale that has become a tradition. 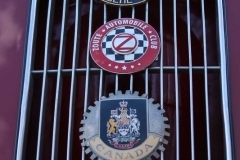 Another major part of the Zoute GP is the Zoute Top Marques. 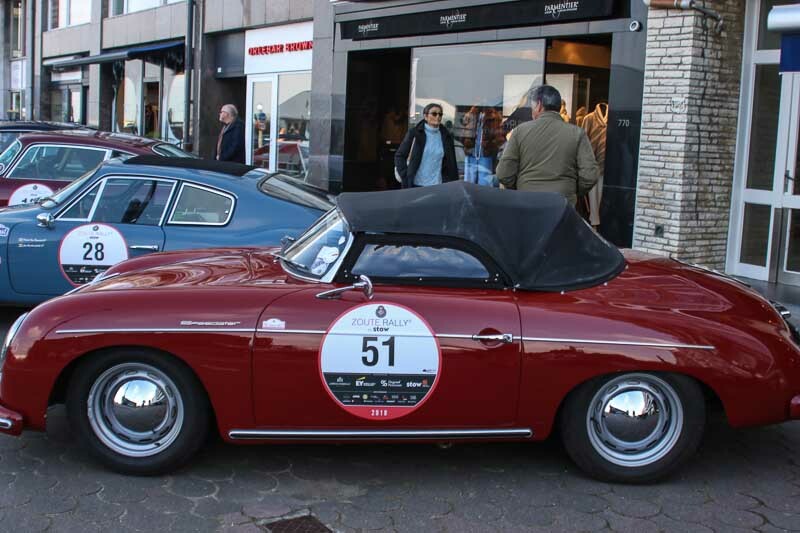 The streets of Knokke are transformed into one big luxurious showroom. 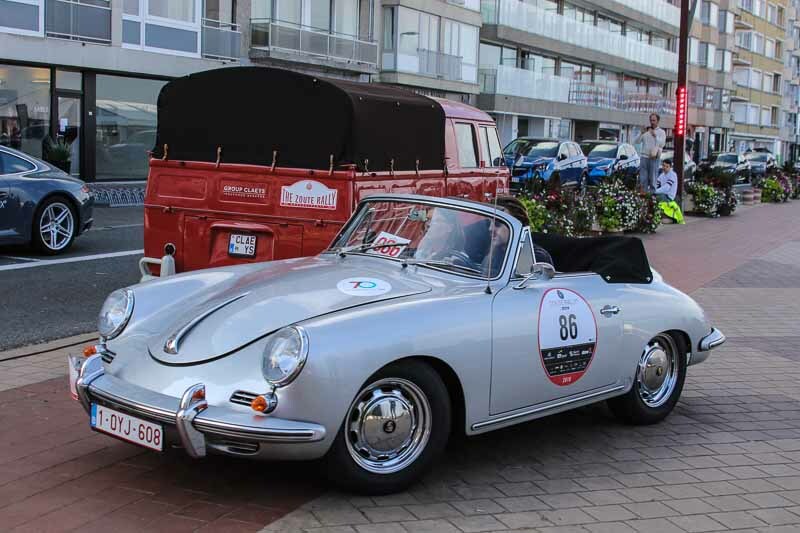 19 premium car partners will be decorating the streets with their latest models and Belgian premieres. 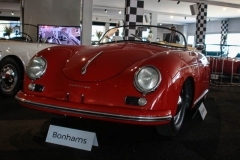 You will be able to admire the following top brands: Alpine, Alpina, Aston Martin, Bentley, Jaguar, Ferrari, Mercedes-Benz, Porsche, Land Rover, Audi, Rolls-Royce, Maserati, Mc Laren, BMW, Alfa-Romeo, Lamborghini, Lexus, Tesla & Bugatti. 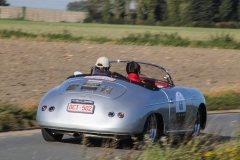 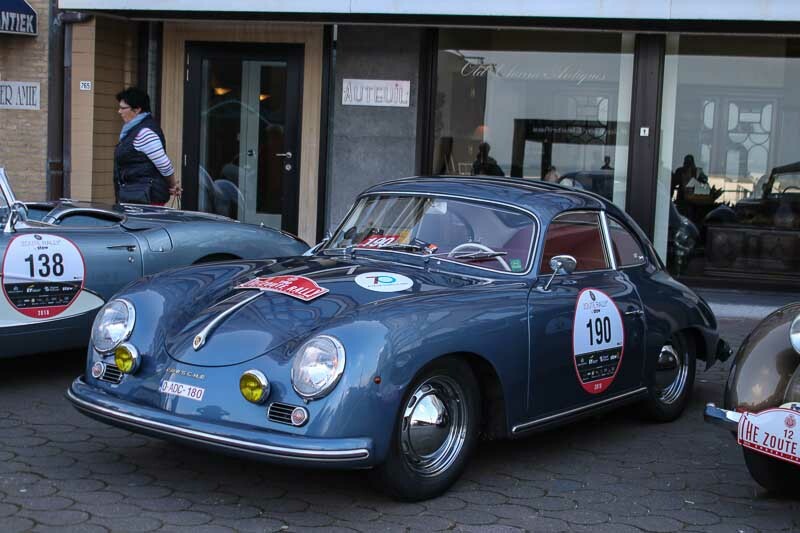 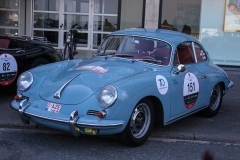 Both Saturday and Sunday, the Zoute Golf was the location for the Zoute Concours d’Elegance. 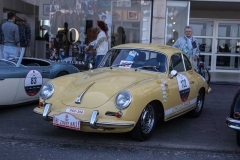 Over 50 unique classic and modern cars are presented to the public. 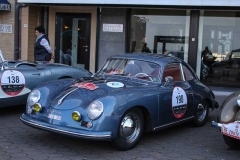 On the occasion of the 70th anniversary of the Porsche 356, there were 3 special Porsche classes : Porsche 70 years – 356 Ferdinand “FERRY” Porsche Design, Porsche 70 years : 911 Ferdinand Alexander “Butzi” Porsche Pre ‘76 and Porsche 70 years: 911 Ferdinand Alexander “Butzi” Porsche Post ‘76. We will come back to you later in a separate article on the Porsches in the Zoute GP Concours d’Elegance. 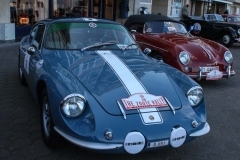 2 days of the Zoute GP, classic cars are the main actors in the Zoute GP Rally. 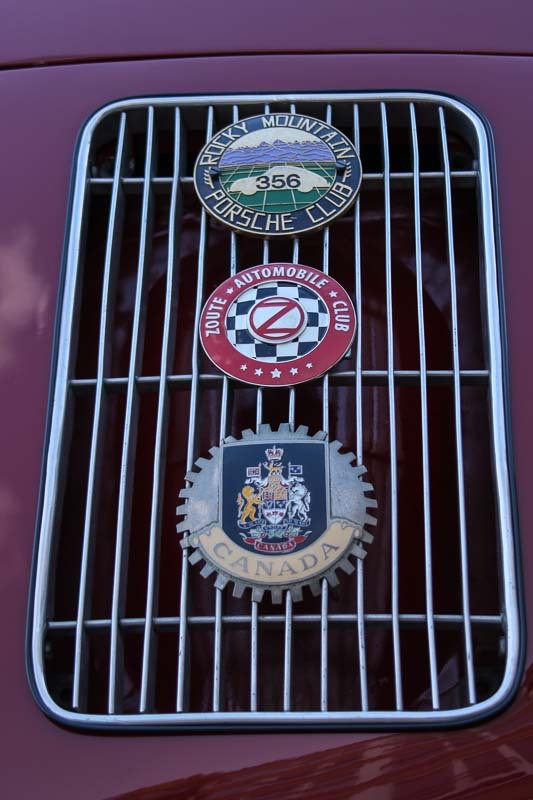 Only cars built between 1920 and 1965 are allowed. For Porsche aficionado’s this means the number of Porsche 911s is limited. However, the number of Porsche 356 makes that up without any doubt. And the 2 Porsche 550 Spyders in the Rally may be considered the cherry on the pie. Thursday is the day all the classic cars are thoroughly inspected at the technical scrutineering. 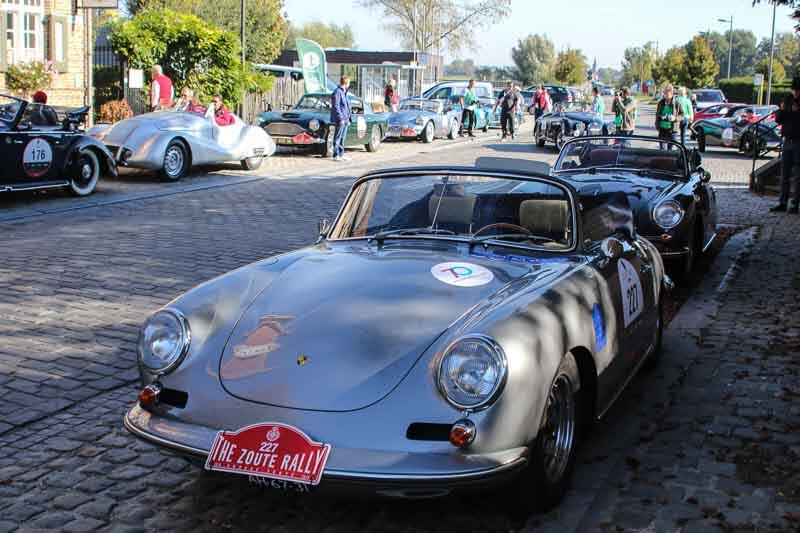 After the cars are considered road-worthy, they are allowed to take a start on Friday morning. Just as the previous years, there is the regularity rally as a competition and those who drive the tour just for fun. 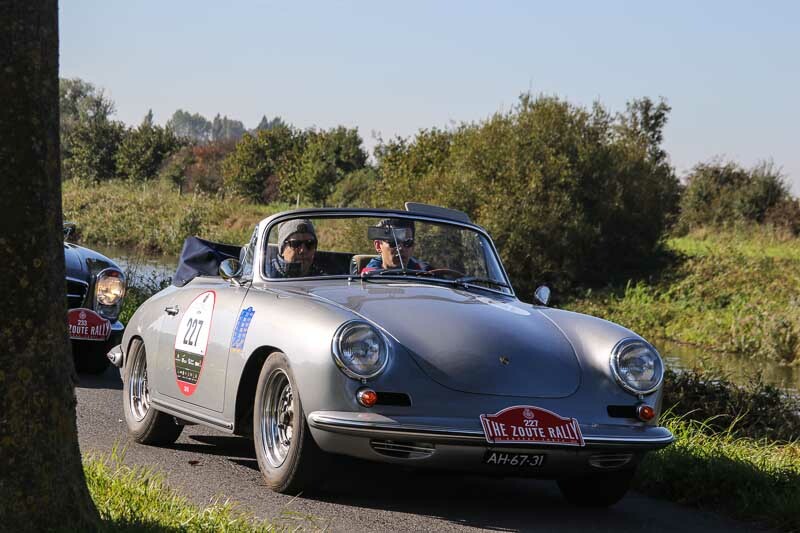 Georges van Oosten did a terrific job once again, in preparing the roadblock that brought the participants over scenic roads to Ypres on Friday. 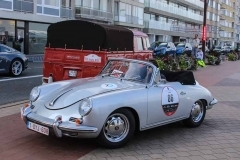 With the cooperation of the city of Ypres, the grand market was transformed into a huge classic car parking lot. 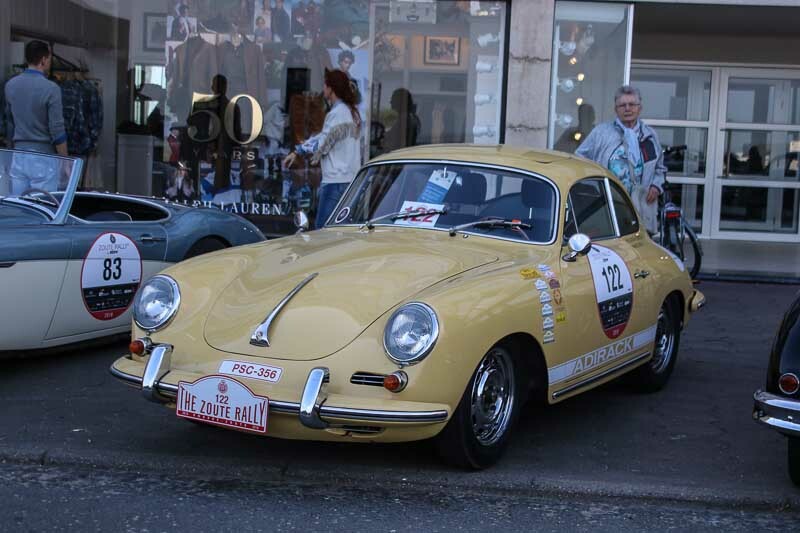 Needless to say that attracted lots of visitors to the city. 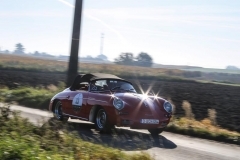 The participants of the rally enjoyed a great lunch at the Lakenhalle in Ypres to proceed their tour back to Knokke, where a Flying Mile was the last exploit in the tour. 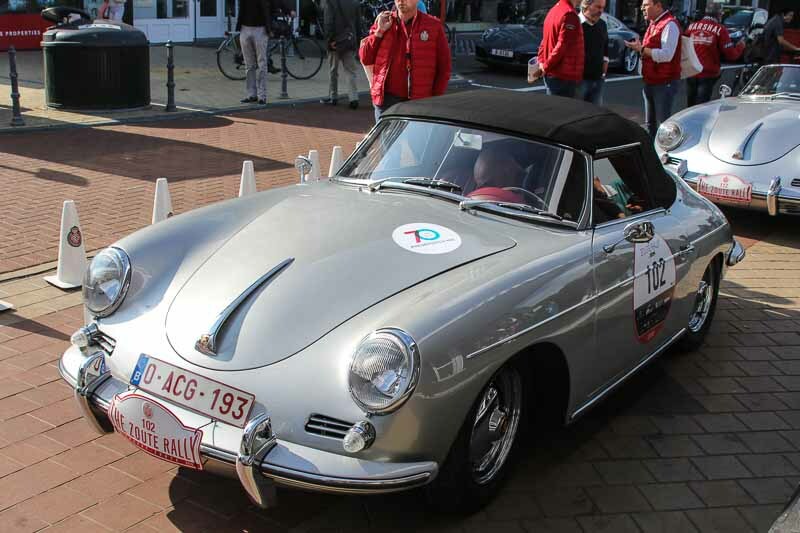 Saturday the roadbook brought the classics to Breskens in the Netherlands. Again the pilots were spoiled with some exquisite foods, as they are used to in the Zoute GP Rally. 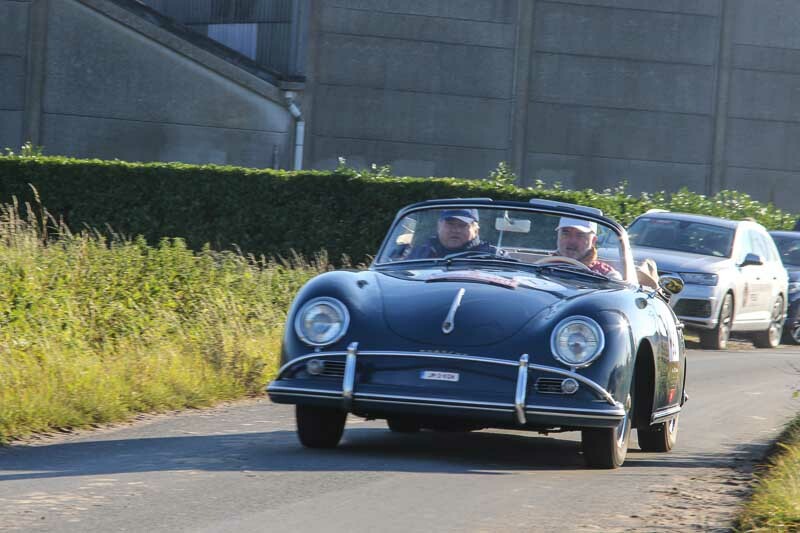 Both Friday and Saturday, the weather was splendid to the joy of all participants and visitors. 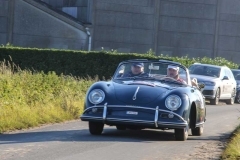 Michael Matthijs and Didier Vynckier turned out to be the winners of the Zoute GP 2018 Rally in a 1957 Porsche 356 Speedster. 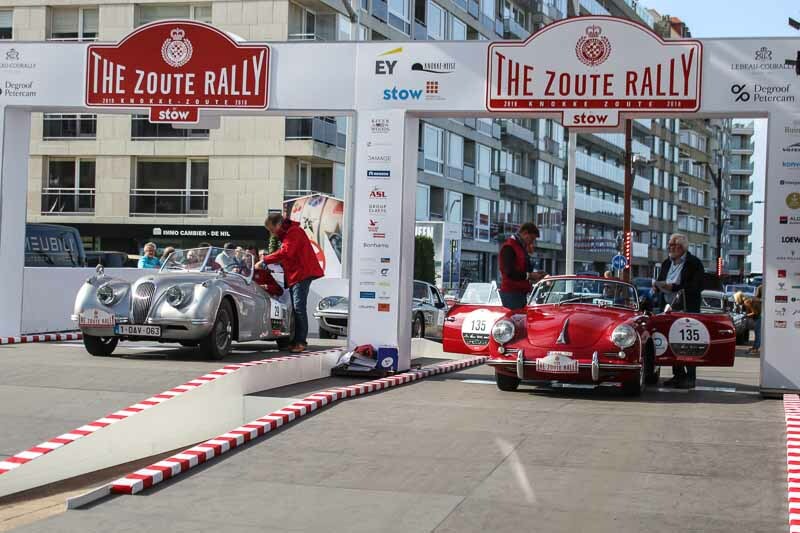 The 10th edition of the Zoute GP will take place October 10 – 13 2019. Booking a hotel now is a good advice. 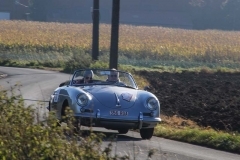 In 2018 over 250.000 people visited the weekend, so it’s gonna be sold out soon.